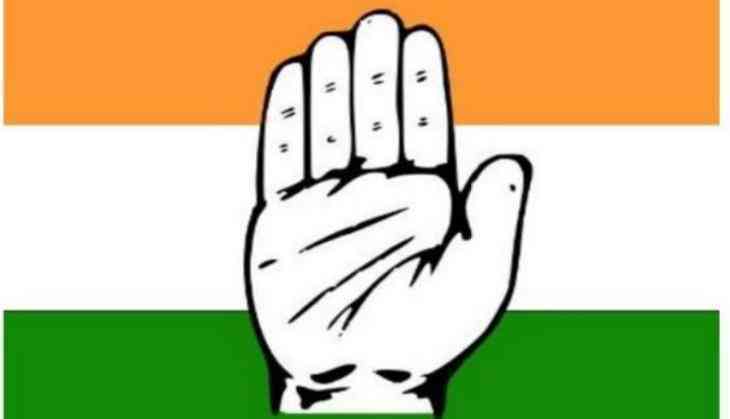 Congress MLC Dinesh Pratap Singh has been suspended from the primary membership of the party for an indefinite period due to anti-party activities. Singh was elected to the Uttar Pradesh Legislative Council from the local body quota. Singh was reportedly served a suspension notice yesterday by Rae Bareli District Congress Committee president V.K. Shukla. He has been suspended from the party for allegedly misbehaving with the general secretary of the district Congress committee and some of the local party leaders.